Hello, my name is Pascal ACKERMANN, I'm currently working as Senior character artist at Ubisoft. 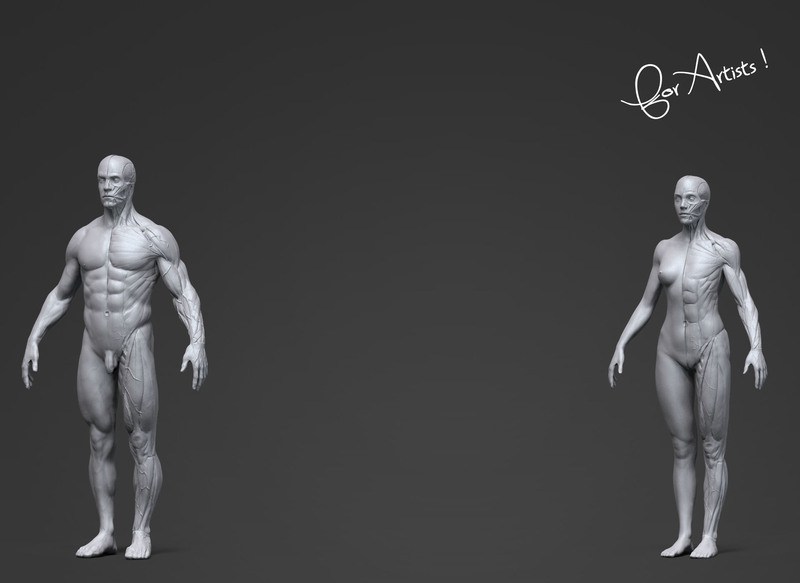 I've creating this page to help everybody who want to have new skills in Character Art. Follow for updates on what paskal is creating.